I am curious to know why so many passages in the Book of Mormon are the same as those in the New Testament, particularly the beatitudes. If the bible is true insofar as it is translated correctly, then why are the passages so nearly the same, in many cases, verbatim? So the terminology in the Book of Mormon was not the terminology of Joseph Smith, but the words were dictated to him by the Lord. So now we might ask why the Lord would use the same wording that existed in the King James Version of the Bible, when it is the result of about thirteen different translations and versions from the original Greek in the New Testament and the comparatively ancient Hebrew of the Old Testament. 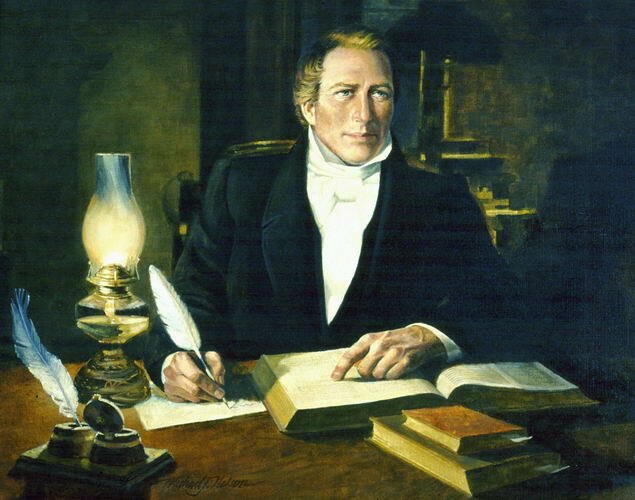 There is no doubt that the same thought can be expressed in many different ways, but the King James Version at the time of Joseph Smith, as well as in today’s world, was and is the most widely accepted version of the Holy Scriptures. One could imagine that the Lord would have had the wording correspond with that version simply because it was the generally accepted scripture in the Christian world. Looking at the Bible version, one might ask, why would the poor in spirit, rather than those that are endowed with the spirit, inherit the kingdom of heaven. This problem is instantly clarified in the Book of Mormon version. Those who repent and come to the Lord are they who come into His kingdom. The question here from the bible verse is, filled with what? One would assume from the first part of the sentence that one would be filled with righteousness. However, the Book of Mormon version clarifies that it is not righteousness, but the Holy Ghost. In the Book of Mormon version of this scripture the Savior includes himself as being perfect, but not in the bible version. It is interesting that in the Joseph Smith Translation of the Bible the prophet corrected the first two quotations to match those in the Book of Mormon, but not in the third quotation. We could surmise, therefore, that both versions of the third quotation are accurate. The statement in the Bible was made by the Savior while he was yet in mortality, and in the Book of Mormon it was made by the Savior as the resurrected Lord. Looking at the twenty chapters of Isaiah that are included in the Book of Mormon, one finds that there are a total of 348 differences between the two versions. 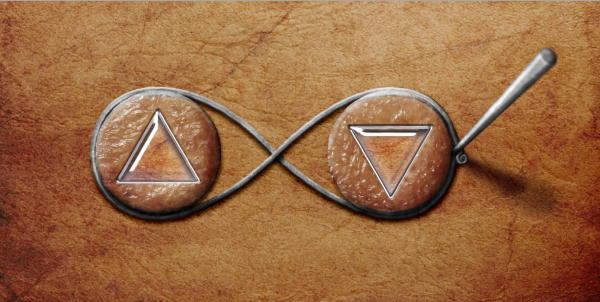 Of these, 233 are stylistic differences where the meaning of the passage is not altered; but 115 differences actually change the meaning of the verse. These 115 substantive changes are not merely scribal errors; they represent the interpretation of the passages by the apostate scribes that copied the scriptures. 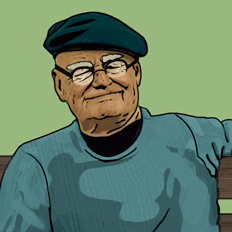 To give just one example, let’s compare Isaiah 49:1 with 1 Nephi 21:1. Notice in the part in bold of the Book of Mormon version that the Lord is severely castigating the pastors of Israel because of their wickedness. Is it surprising that those pastoral scribes who were the guardians of the scriptures would leave out such a self-condemning passage in the bible vesion? 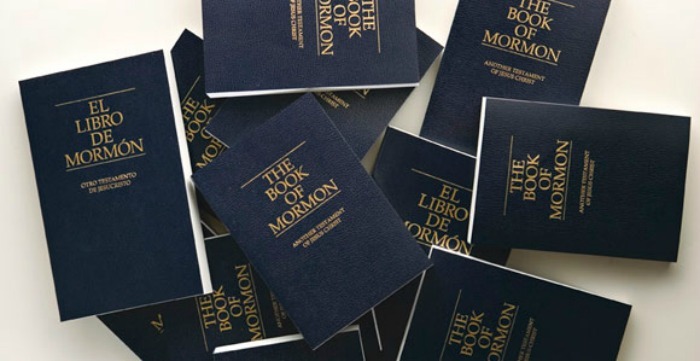 Why is some of the Book of Mormon identical to the Bible? Joseph Smith Commanded to Translate the Bible What happened to the Urim and Thummim after the Book of Mormon was translated? Was the Urim and Thummim taken from Joseph Smith when the 116 pages of Book of Mormon manuscript were lost by Martin Harris? 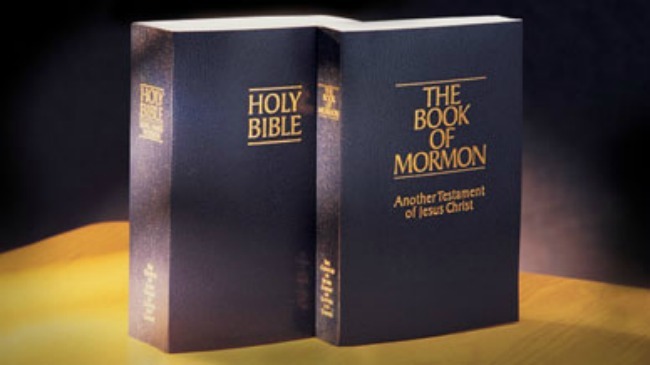 Why is some of the Book of Mormon identical to the Bible?